Tricky returns from Boston with tales from PAX East. He fulfilled Yield’s shopping list; however, what did he think of the games on the show floor? Tricky spills all the details on his annual trek to Boston. What’s more, he, Gimli’s favorite cousin, teases the return of a recent guest. What’s the big deal about PAX? We have all of the answers. 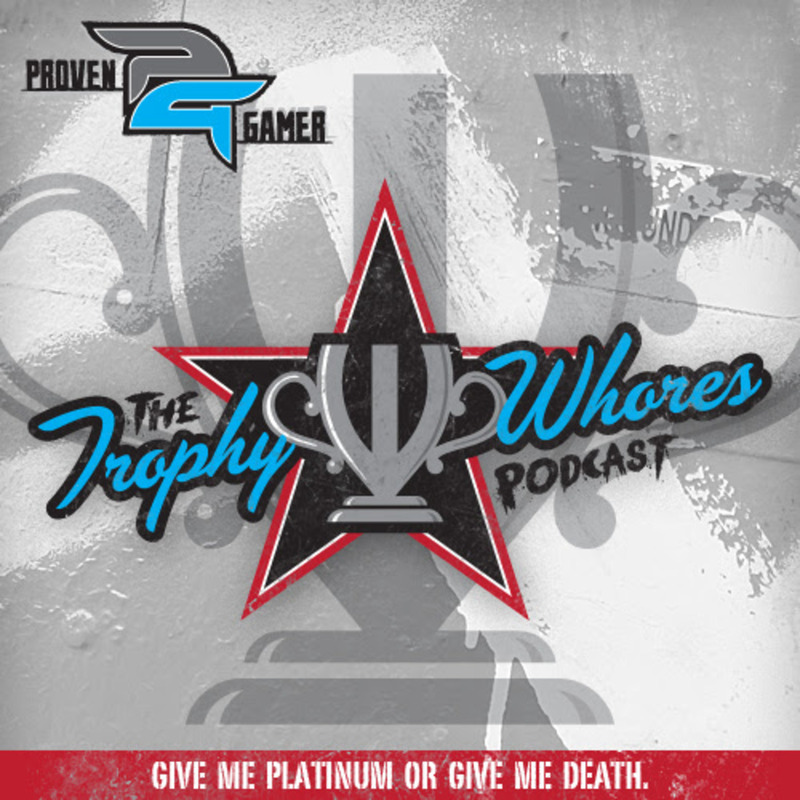 Join the Trophy Whores as they discuss, among other things, Psychonauts, Super Meat Boy Forever, Borderlands 3 and PUBG. In a bit of big news that would make the Teenage Mutant Ninja Turtles proud, iHeartRadio and Spotify host episodes of Trophy Whores. It’s a tremendous honor for the show to be part of two massive and respected entertainment communities, and Proven Gamer have only the fans to thank for pushing the podcast to soaring heights. The Trophy Whores work hard to put out a quality weekly show, but they owe so much love to their listeners, who keep the show strong and growing. If you want to support the show via Patreon, then check out our page, which shares the tiers for all of our Patrons! Please subscribe to the Trophy Whores feed in iTunes, Google Play, TuneIn, IHeartRadio, Stitcher, or RSS and please leave a review. We won’t give you cookies, but it will help us make the show better.